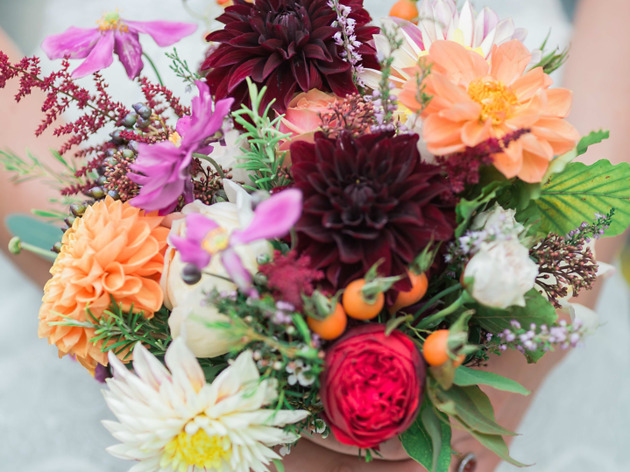 It’s always a good time for flowers – and London has a wealth of florists, so there’s no reason for your bouquet-buying to be limited to a Sunday stroll down Columbia Road. 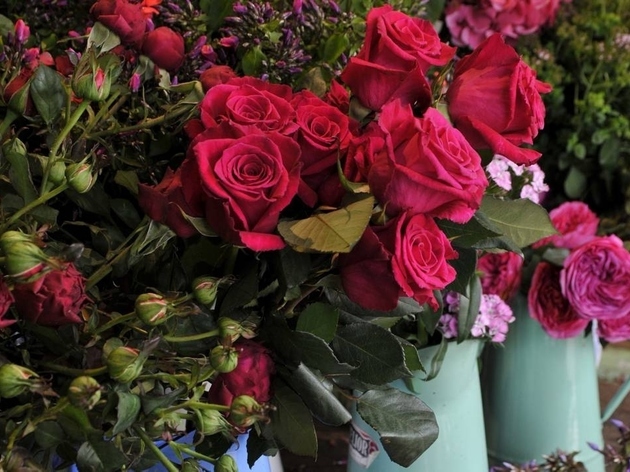 Lots of shops around the city offer impressive ready-made arrangements as well as the chance to pick your own armful of flowers for that added personal touch (and extra brownie points). 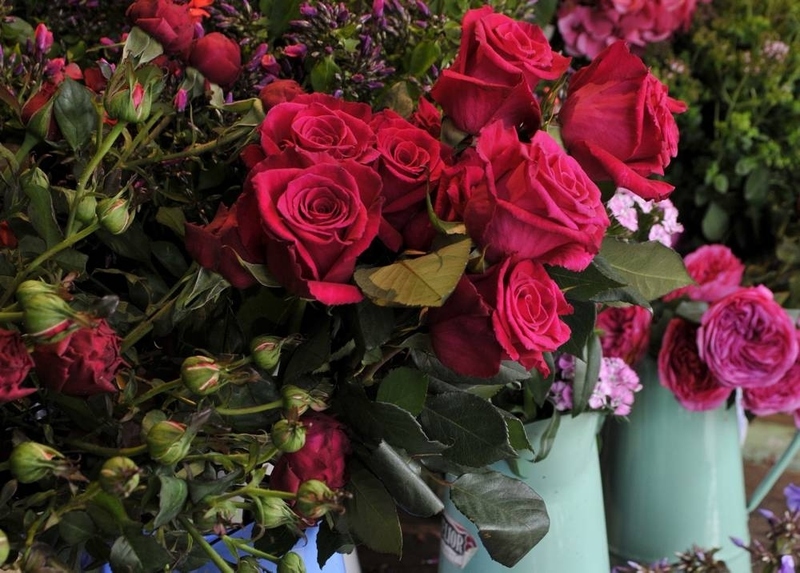 Whether you’re hoping to make a gesture for an anniversary, Valentine’s Day, Mother’s Day or just simply because you want to put a smile on someone’s face, here’s our picks of just a few of the London’s best florists and flower shops. 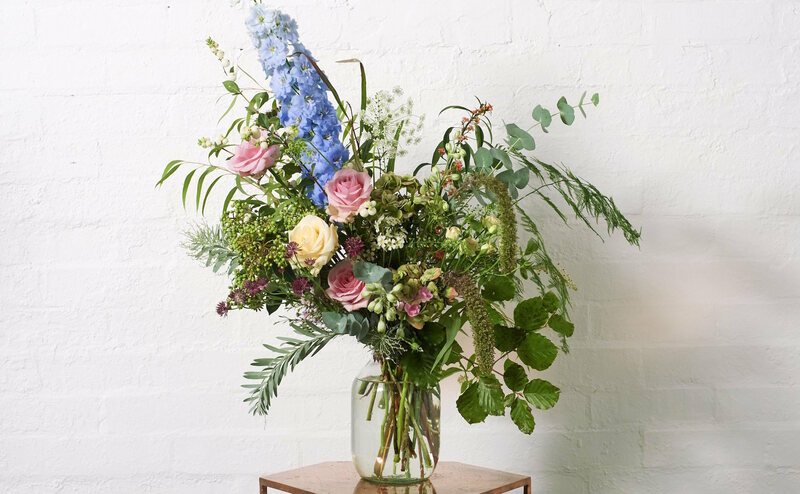 With pretty premises in Stoke Newington, Tottenham Court Road, and Exmouth market, plus naming its bouquets after parts of the Lake District, this florist just screams “lovely”. A cute selection of delicate jewellery, handmade cards and botanical beauty products also make it a good spot to pick up last-minute presents that look oh-so-thoughtful. Surely one of the glossiest florists in the capital, this east London outfit has styled flowers for the great and good of the fashion industry and has a client list that includes Stella McCartney and photographer Miles Aldridge. Inventive and incredibly eye-catching, Rebel Rebel’s bunches come packed with a punch. 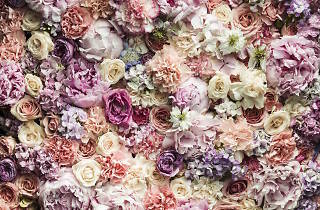 The very talented Augustus Cavanagh has made it his mission to spread the floral joy. And with that in mind, he's created showstopper installations for the huge Topman at Oxford Circus, plus a living still life for the Art for Youth exhibition. 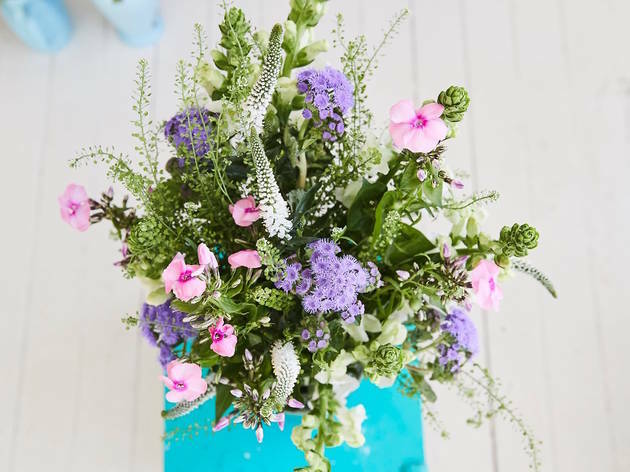 Happily, you can also get some of his floral magic in your home, as he also turns his hand to creating beautiful bouquets with some more unusual flowers. 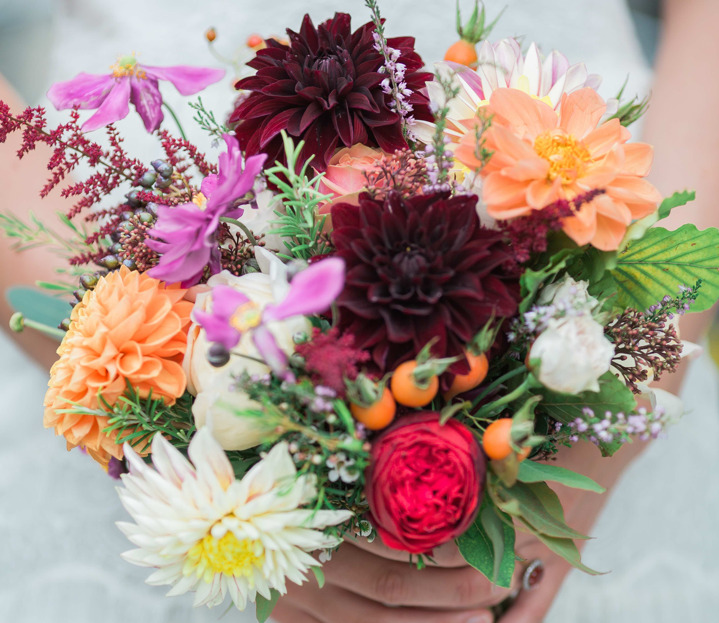 With a much more organic approach to floristry, Helena – aka The Allotment Florist – grows as many of the flowers that go into her bouquets as she can. 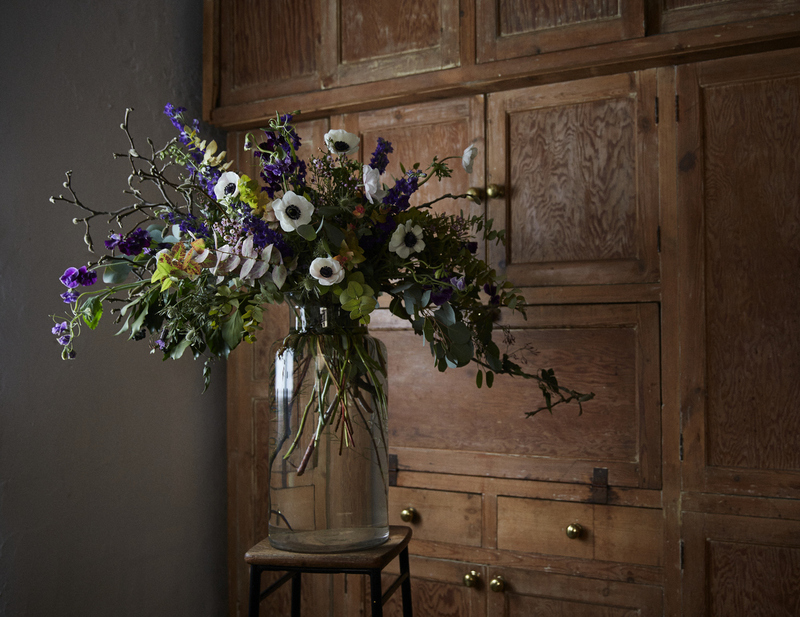 Her green-fingered approach means that the bunches of seasonal flowers look wonderfully wild and freshly-picked. 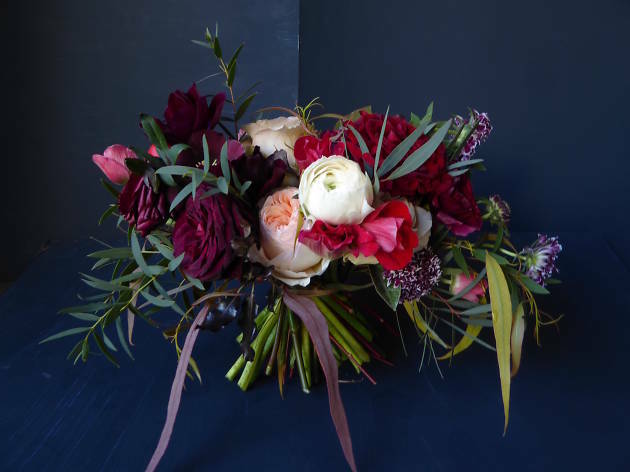 She hosts workshops throughout the year, so you can learn to build your own bouquet. This east London florist has grown her business from a tiny studio on the Kingsland Road to a shop on Hackney Road and another in Epping. 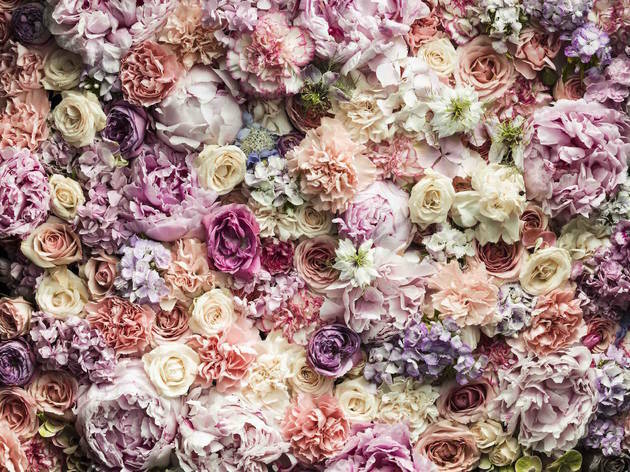 Focusing on interesting textures and drawing inspiration from art and fashion mean that these flowers are always beautiful. 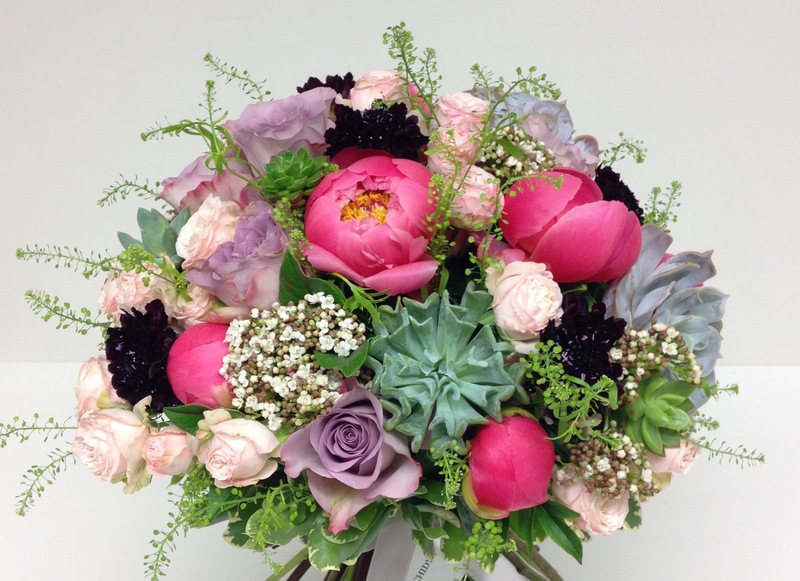 DIY classes and the launch of online wedding packages will see this florist continue to grow. 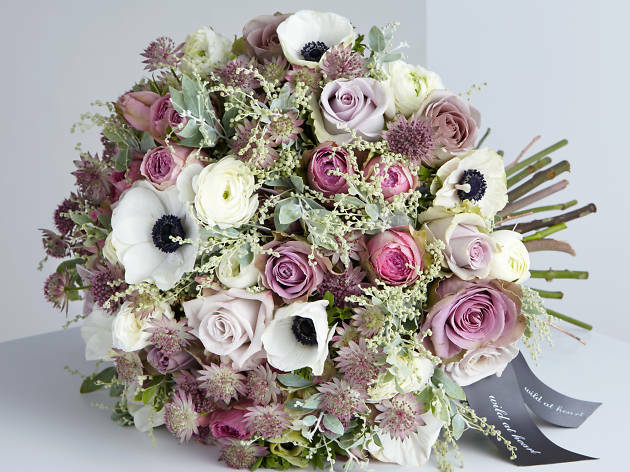 Its bouquets are named after rom-coms – ‘Never Been Kissed’, anyone? – and its plant pots come with puns; so this is the florist for you if you like your flowers with a side of funny. 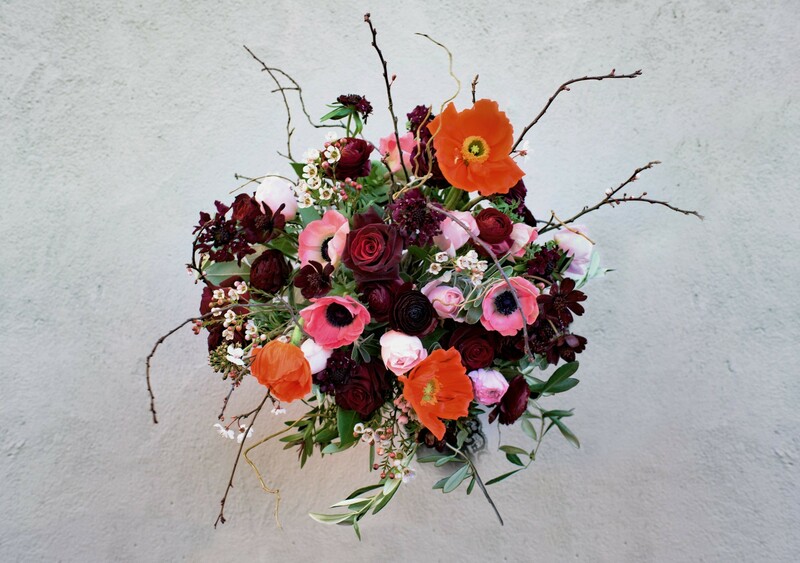 Using seasonal flowers, That Flower Shop creates beautifully unruly, sprawling bouquets. 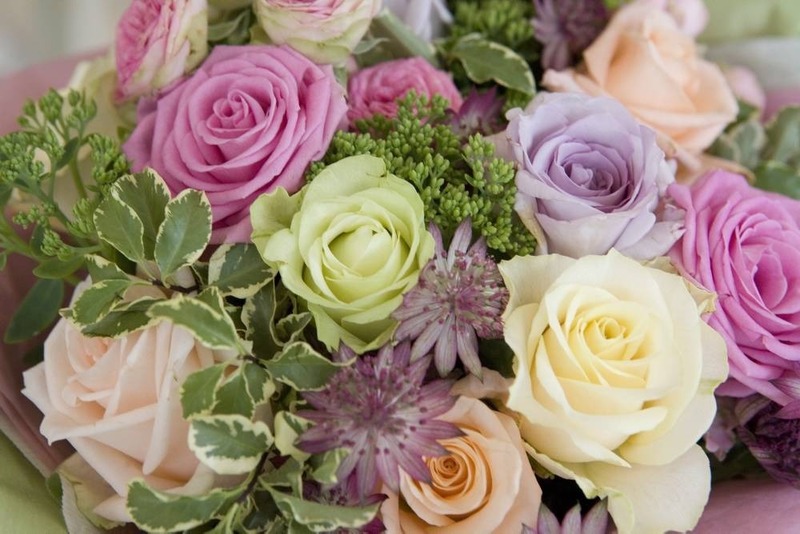 Kensal Rise locals would probably rather this deliciously pretty florist was a secret. 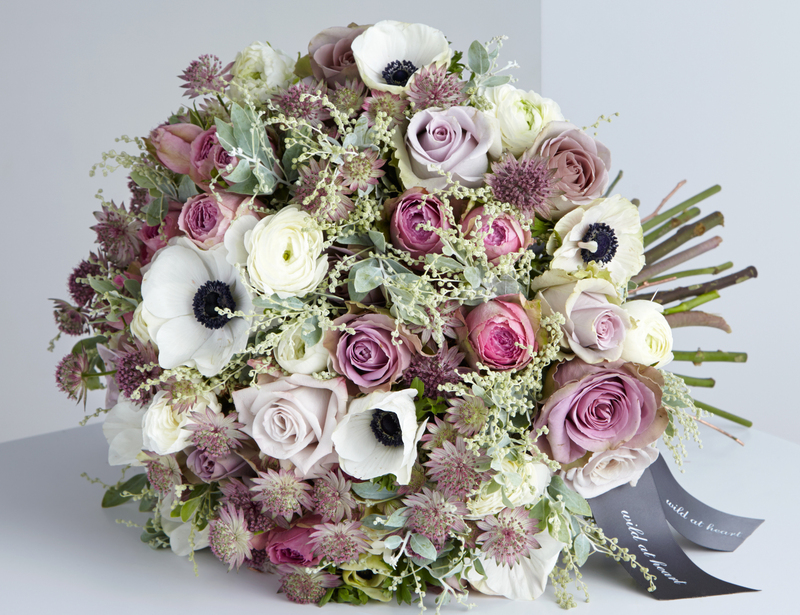 Alas, Kate Moss ordered her wedding flowers here, effectively letting the cat out of the bag. 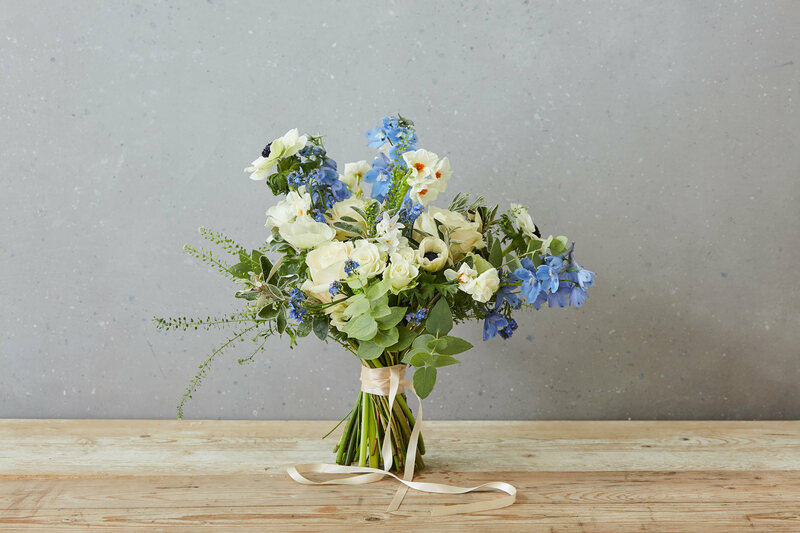 Despite its newfound fame, it remains an ideal stop if you’re after natural-looking arrangements in vintage pots. 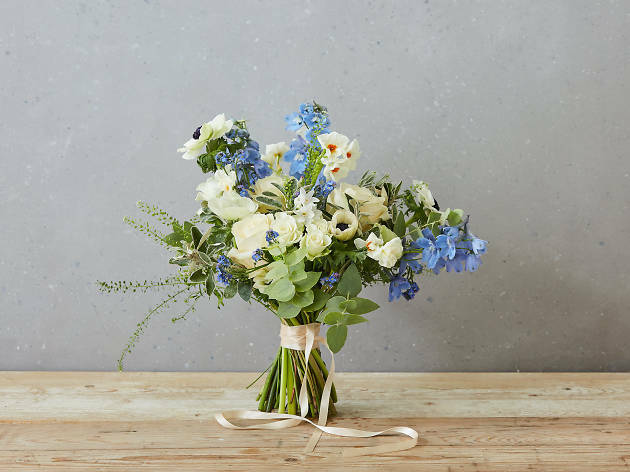 Ever wandered past the front of Liberty and admired the farmhouse-chic bouquets outside? They’re the work of Wild at Heart. 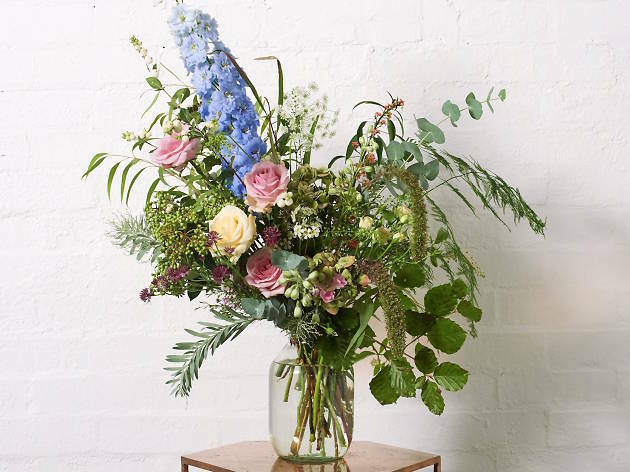 Set up by Nikki Tibbles some 20 years ago, the original Westbourne Grove florist is a long-running local favourite, spreading the floral love with a second branch on Pimlico Road. If roses make you squirm, try their characterful counterpart: the orchid. 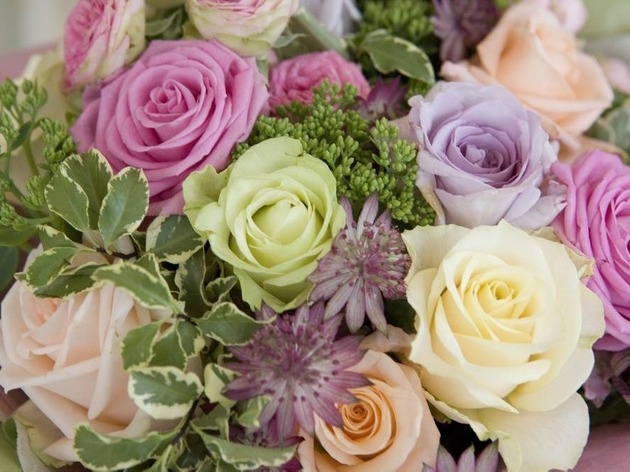 Orchidya is the only florist in the UK dedicated to the exotic blooms, but that doesn’t mean that it’s been racking up the air miles, as most of its stock is grown in England. 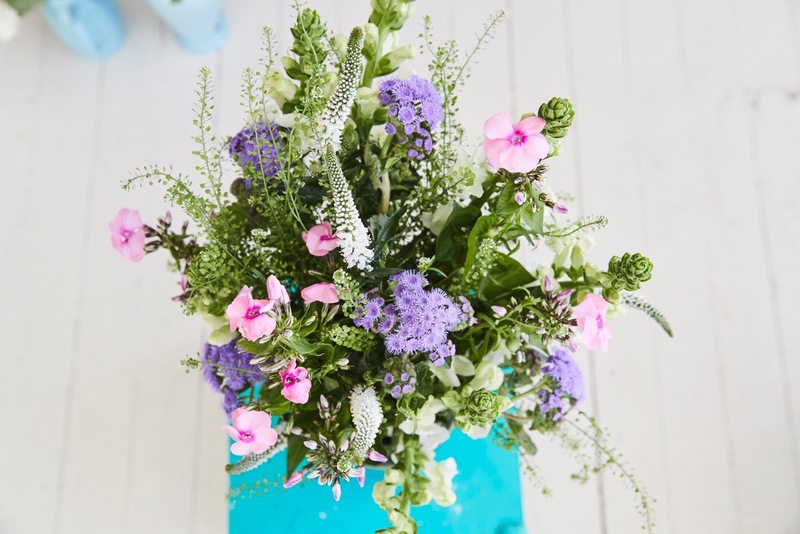 If you can't afford a grand bouquet, plump for a single potted plant in a striking colour. Tardy wooers attempting a post-work dash will be pleased to hear this nifty Marylebone florist is open 24/7 (its Islington branch stays open until 9pm). Blooms don’t come cheap, but they’re good quality. 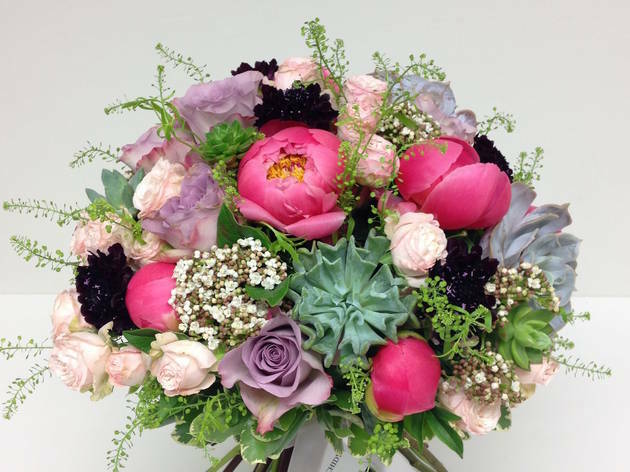 Looking to order flowers online?